Are you interested in collectables? Whether you want to buy or sell, Hansons can help. Our team of dedicated staff are passionate about art and antiques. 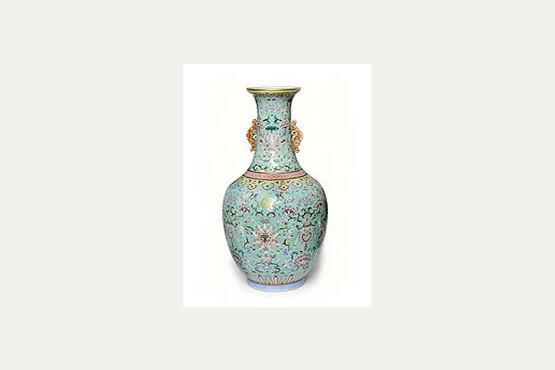 We thrive on discovering all things collectable � whether they are antiques, vintage or retro. Bring your items to us and we'll be happy to help you, from valuing to auctioning, we'll be with you every step of the way. 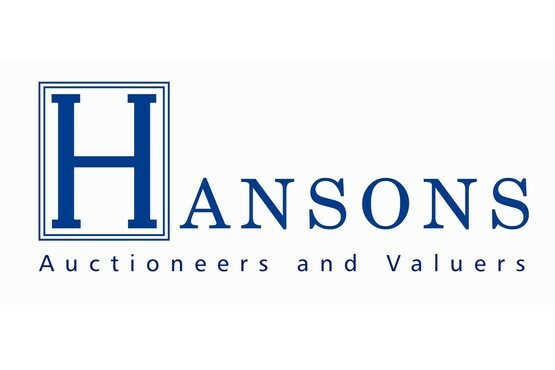 At Hansons we hold our auctions at our showroom on Heage Lane, Etwall, Derbyshire. With seating for 150 people and parking for up to 200 cars, we often draw in quite the crowd and always welcome new faces looking to buy or sell items � it's an exciting atmosphere and can get quite heated! 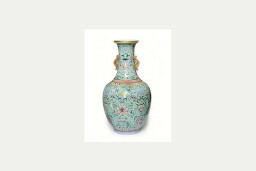 Perhaps you are just getting started with your collection, or you'd like to see how much some of your items are worth. 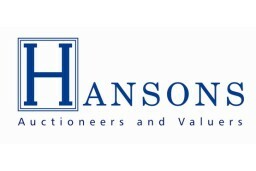 We have a fantastic team of general and specialist valuers at Hanson who are always happy to help � no piece is ever too big or small. 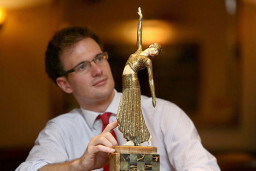 Auction market verbal valuations are free, and you can rest assured you will be given a sound valuation as we employ only the highest quality staff.